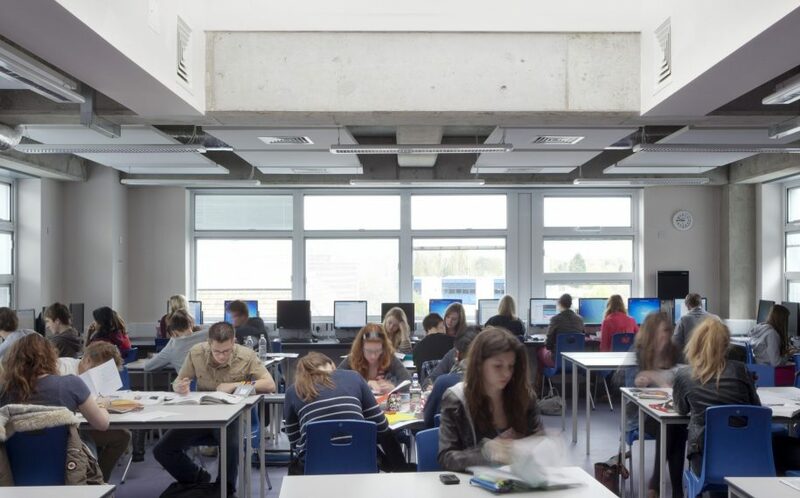 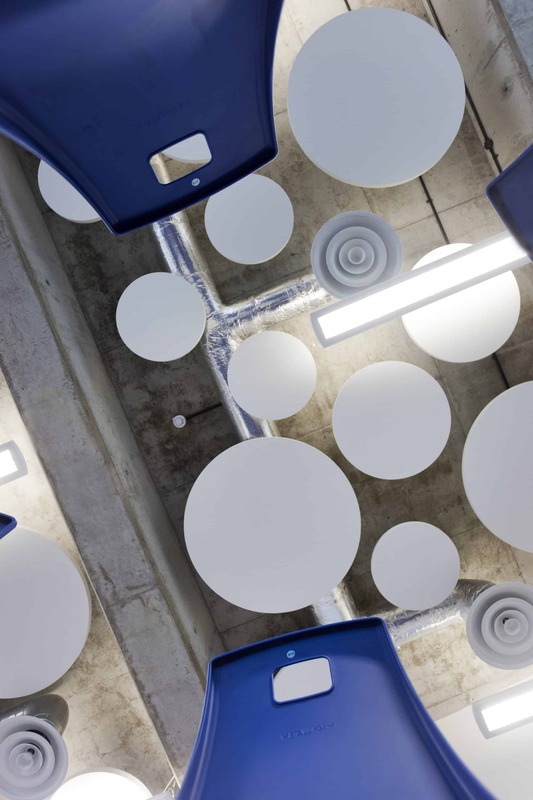 The new Sixth Form Centre combines traditional detailing with a dynamic aesthetic, producing an innovative yet efficient learning environment. 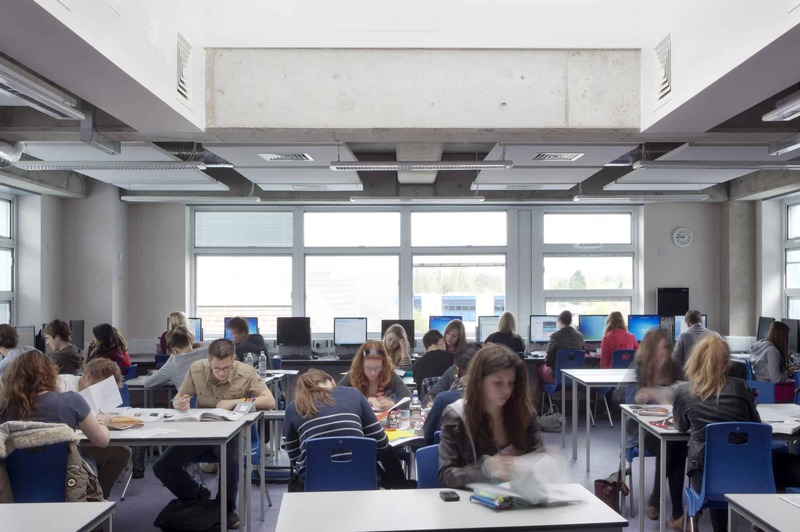 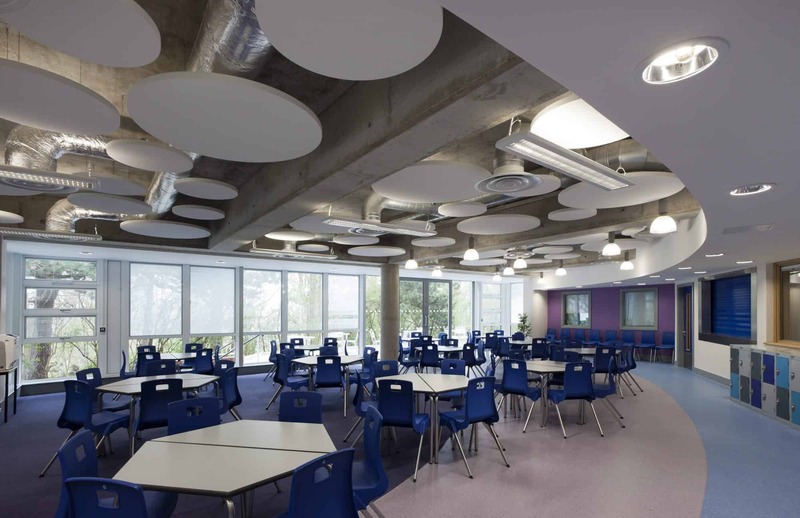 In-situ concrete frame provides thermal mass to create a comfortable space to learn for all seasons, and floating acoustic panels help reflect natural light and create acoustic attenuation. 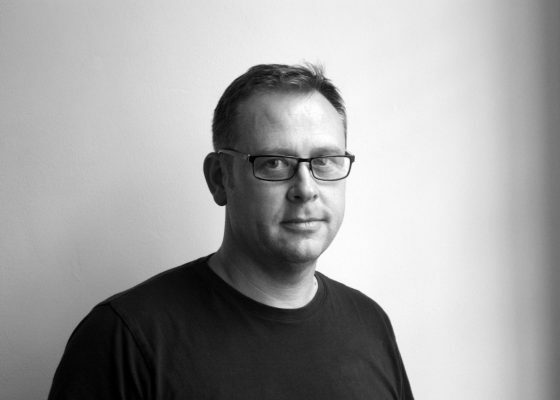 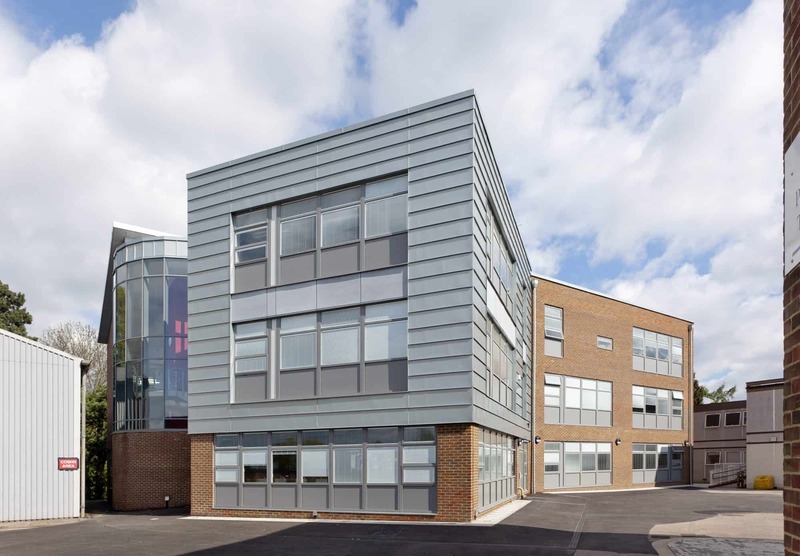 An important aspect of the scheme was to create a building which relates to the surrounding existing buildings, whilst providing a clear destination in its own right. 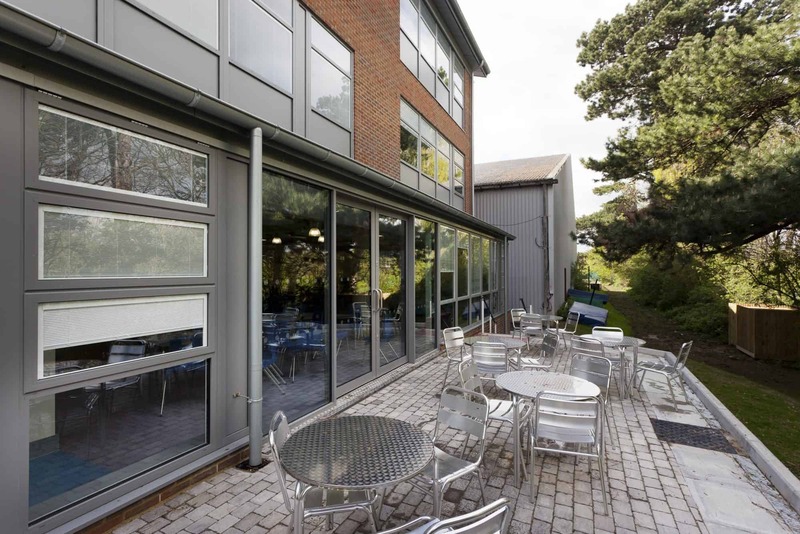 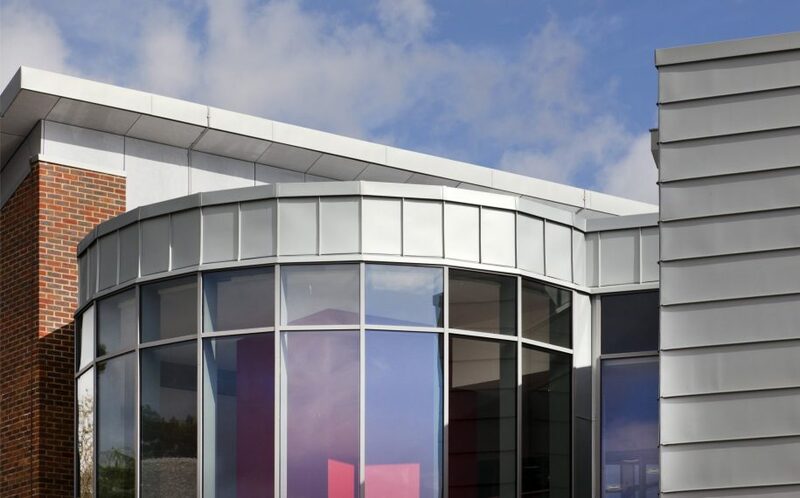 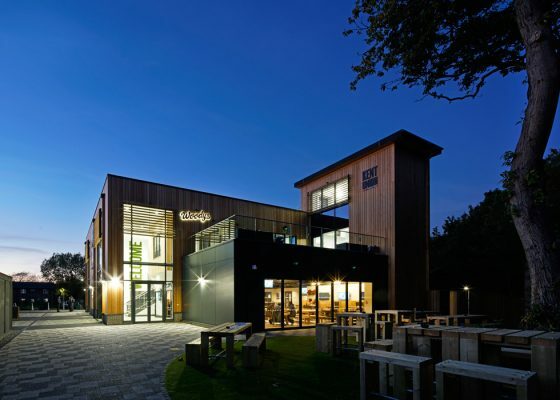 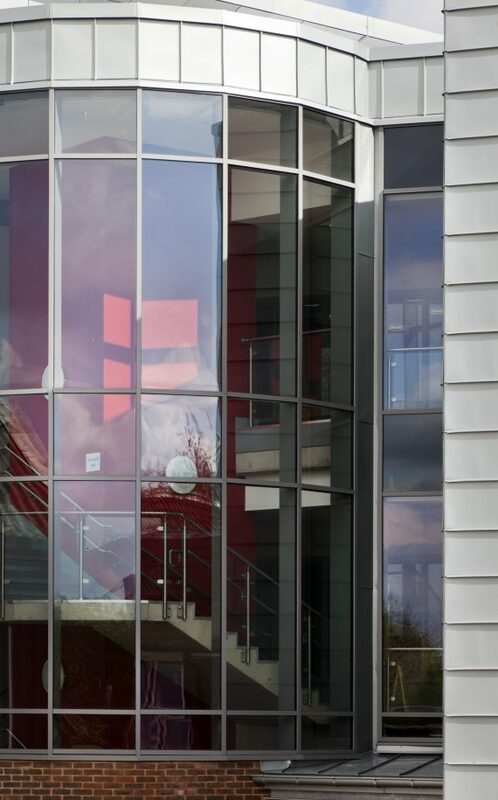 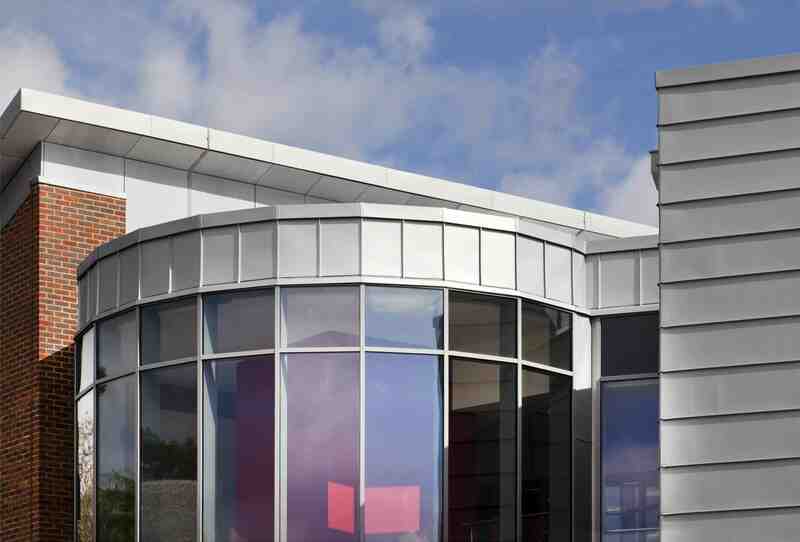 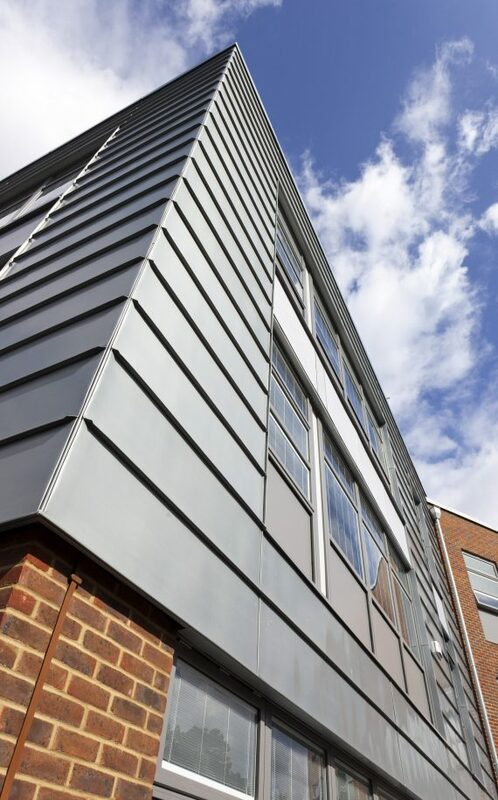 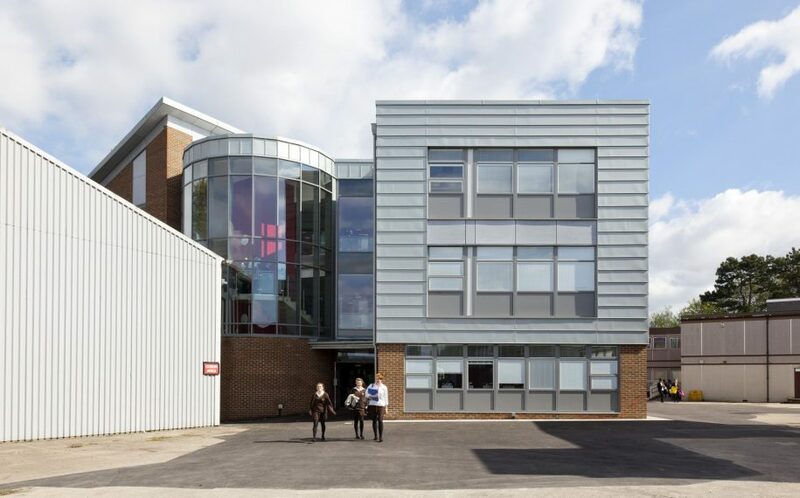 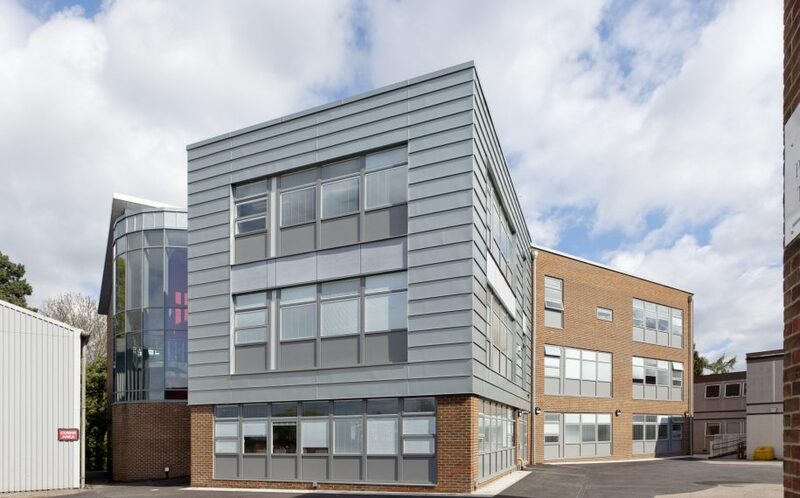 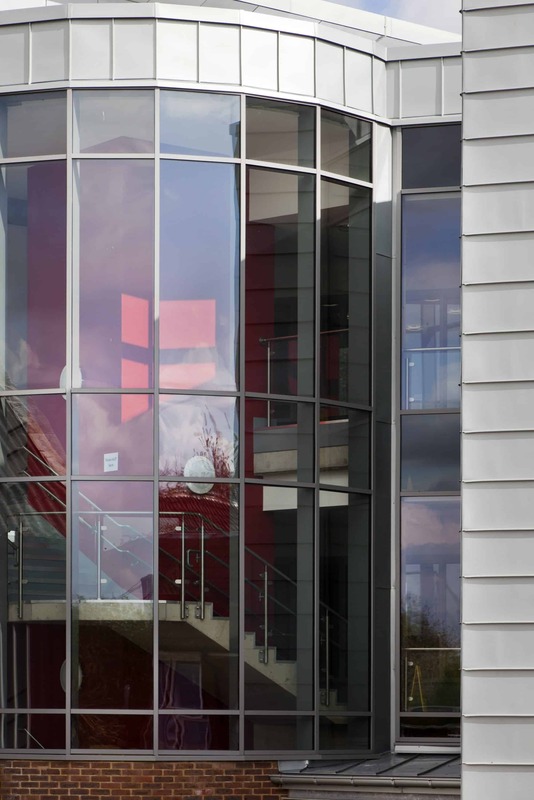 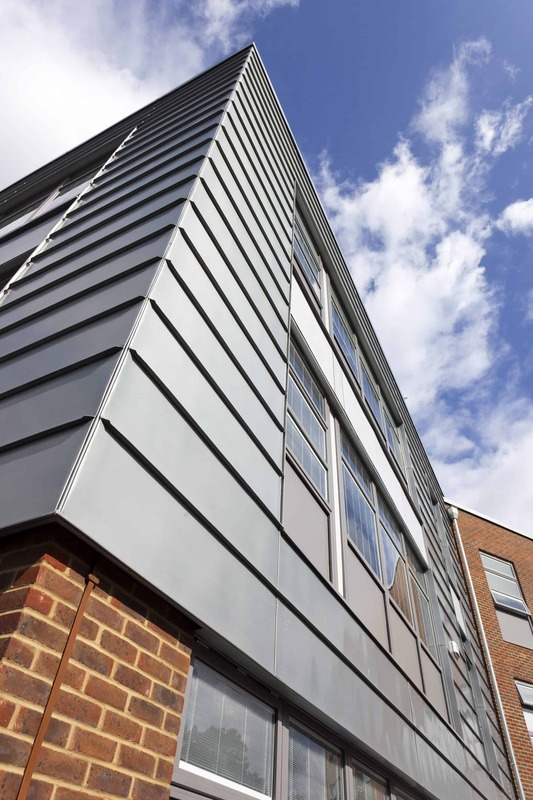 The brickwork and placement of windows were chosen to give the building a similar character to the existing forms, with the juxtaposition of vertical zinc cladding giving the building a distinctive, low maintenance, aesthetic.